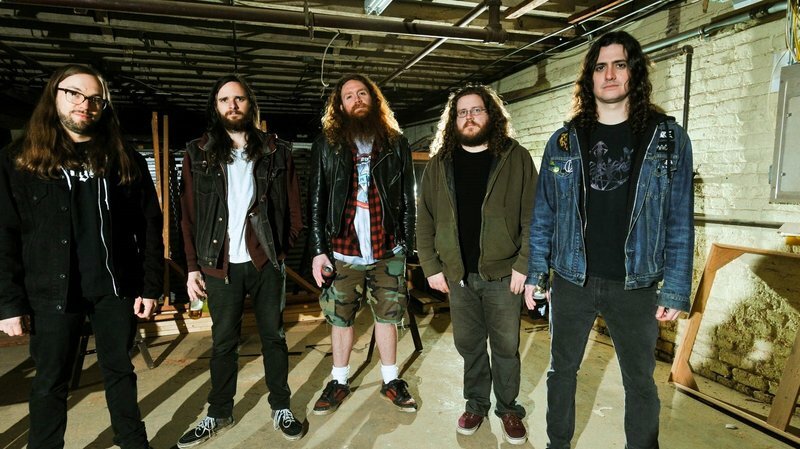 Inter Arma have already embarked on one leg of their tour behind epic new album The Paradise Gallows. They have more dates coming up in the fall, however, where they’ll be performing on the eastern half of the country. 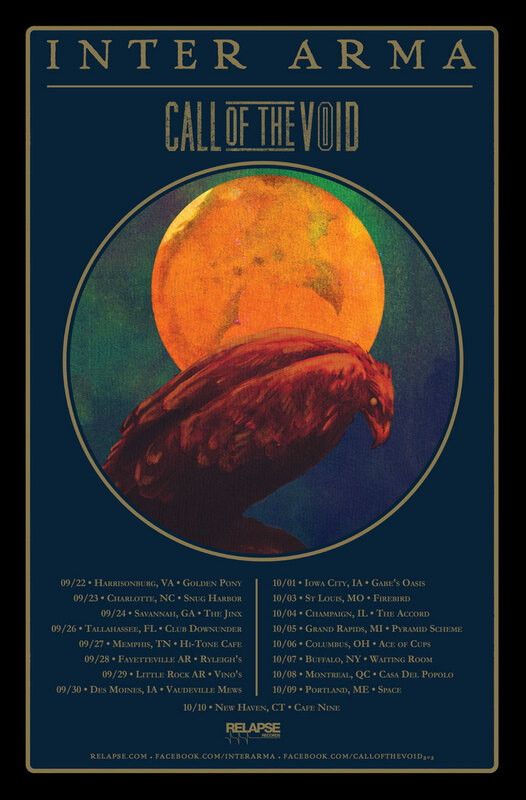 All dates are with their Relapse labelmates, Call of the Void. Check out their fall tour dates below.